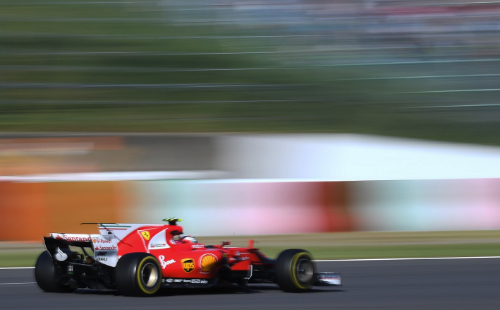 1997 world champion Jacques Villeneuve thinks Ferrari's Kimi Raikkonen is riding a crest of career form. Some believe the Finnish veteran is right at the tail end of his pace and career, but Villeneuve thinks Raikkonen is actually driving well. "Kimi has had a bit of bad luck, but at times he has been faster than Vettel," the French Canadian told Ilta Sanomat newspaper. "Somehow it doesn't work out. He has a good qualifying but a bad race -- or the other way around," Villeneuve added. "However, he has proved he can be as good as Vettel. They are the perfect combination," he added. "I don't think we have seen a better Kimi. It seems that he is driving better than ever before in his career," said Villeneuve.